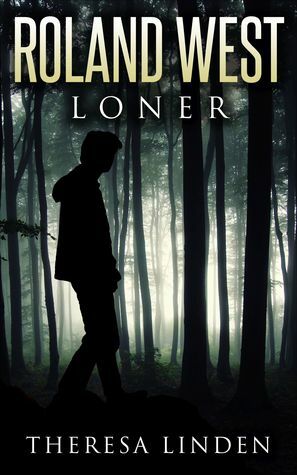 Theresa Linden is one of my favourite contemporary authors. If not my favourite. I have compared her writings to Madeleine L’Engle and Lois Lowry, and firmly stand by that comparison. And it is good clean fiction. Young Adult novels that have the strength and appeal that I believe any adult would enjoy reading them. They have strong Christian themes and usually have Catholic main characters. 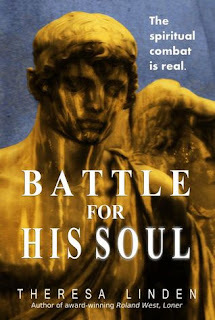 This is the fifth book in the West Brothers Trilogy and one of Linden’s best! 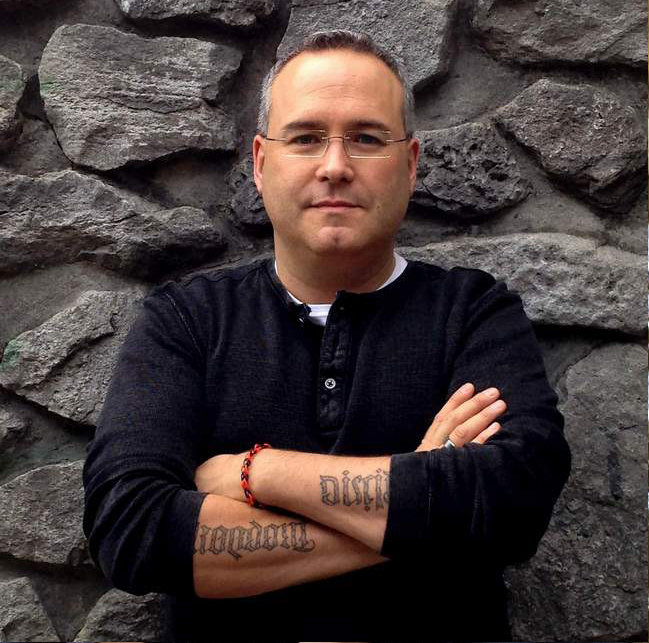 Roland West is the youngest of three brothers. Since they started attending a public high school he has had more than his share of difficulties, with his older brothers and with others. But when a fellow student’s house is vandalized and his closest friend, Peter, asks for help figuring it out, then Roland is on the case. 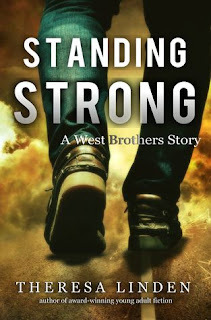 This book runs parallel to many events in the book Standing Strong. But we see different aspects of those events. Roland is stuck in a hard place. He is reserved, but is pushed to join a new group trying to counter intolerance. But soon he feels like any view but his is acceptable. Linden handles these elements in a masterful way. And they are questions and attitudes that could be taken from the headlines of almost any paper today. An excellent read for teens, and for us older folks that just love a great read! In a day and age when any view but the Christian view is acceptable. And a time when science and fact matter less and less, to mob or common opinion rule Linden’s book bring light and shine that light on some of the darker places. Darker places in our own hearts, and in the world around us. Her books are never preachy, but always contain a clear message. 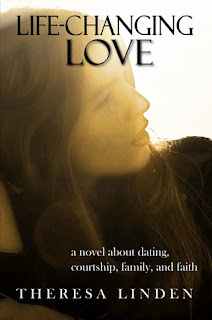 She writes and shows that there is clearly a write and a wrong, but there is also the need for compassion and understanding in all personal relationships. I loved this book, and this series. And look forward to my children being a little older to reread it with them. 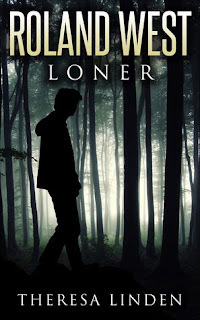 Another excellent read from the master wordsmith Theresa Linden! Note: This book is part of a series of reviews: 2018 Catholic Reading Plan! This review is the third stop on the Roland West Outcast Blog Tour follow the tour over the rest of the month. This story has several themes running through it and one concerns living through embarrassing moments. If you’ve read other books in the West Brothers series, you know that Caitlyn Summer has her share of them. She is often dropping things and running into people, but she doesn’t seem too bothered by it. Roland West, on the other hand, finds himself in embarrassing moments not because he is klutzy, but shy. After the prologue, Roland West, Outcast begins in speech class. It’s the second week of school, only a week after Roland lived through the humiliating spray-tan incident you read about in Standing Strong. The teacher is getting ready to call on the first speaker. If you ever had to give a speech and you are shy, you will likely identify with Roland’s reaction. This scene was easy to write because my life has been filled with embarrassing moments, some just like this one and others resulting more from my klutziness. In grade school, I was so engrossed in conversation with a friend that I walked right into a tetherball pole. After getting over the initial pain from smacking into a hard metal pole, I probably laughed about it. I never considered myself to be shy in grade school, but I was painfully shy in high school. And just like at River Run High in the story, we had to give speeches on a few occasions. One “speech” sticks out in my mind. We were supposed to work with a partner and create the script for a TV commercial, which the teacher would film. It was late October, so my friend and I decided to make a commercial for a haunted house. Her role was to pretend to leave the haunted house terrified. I was to be the “reporter” and describe the haunted house. Well, my friend did her role rather well. She shrieked and screamed over and over, crawling across the floor of the classroom. I did not do my role so well. A fit of uncontrollable laughter took over, making me unable to say a single word. So no one ever realized what our commercial was about. It was just me laughing and my friend crawling and screaming. I can’t remember what grade we got for that. The awkward, embarrassing moments may have lessened in my adult years, but I still have a few. Just the other night, I met a new friend at her house so we could go shopping together. After shopping, I got in my car and pulled straight out of her dark driveway and onto the road. Only . . . her driveway is curved. Once on the street, I realized that I just drove through her yard. And she was standing there watching me do it. Embarrassing! Do you ever wonder why God allows these embarrassing moments? I think He allows them so we can grow in humility. He doesn’t want us puffed up with false pride but to recognize our littleness. It’s okay to make mistakes. When struck with embarrassing moments, we can more fully realize that there are parts of life that we just aren’t able to control. We need Him! And He wants us to grow in trust! Note: Share your own embarrassing moment in the comments to enter the GIVEAWAY! 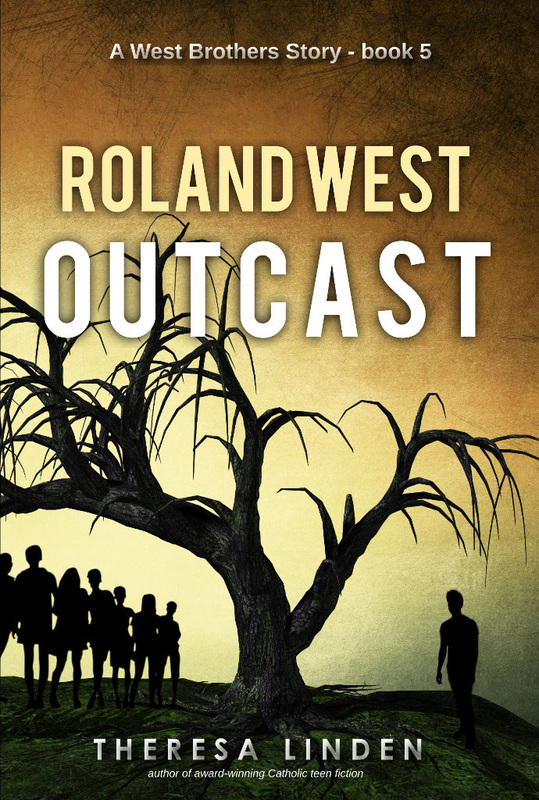 This review is the third stop on the Roland West Outcast Blog Tour follow the tour over the rest of the month. Thanks, Steven. I love your review! I am truly honored! And thanks for being part of this blog tour (on 2 days!). I hope lots of people will share their embarrassing moments here! I want to know that I'm not alone! I've done plenty of embarrassing things before, although for some reason whenever I try to think of any, I can't.. probably because my mind wants to block them out and does quite a good job of it haha. But the most embarrassing thing I've ever done is when I thought a classmate was a girl rather than a guy (I take classes online).. and then finding out, the night before, in a span of about half an hour, that this was actually a guy, and that he had thought it was a date. Oops. 😂 I felt so bad! Many years ago, I went to the March for Life with a male co-worker. We were in the National Shrine, where it was very crowded. Lots of teens milling around, and the bathroom was packed. As always, the line for the ladies' room was longer, so my co-worker was waiting for me. I bustled out, and he had to inform me that my long skirt was tucked up into my tights in the back. I probably wanted to slink back into the bathroom and never come out.